Asthma is a common respiratory disorder in both adults and children. It is an episodic constriction of the bronchial tubes causing difficulty in breathing. 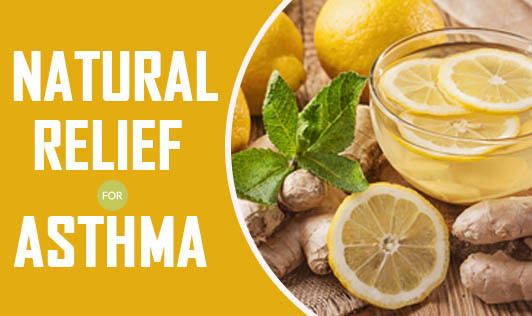 Asthma is often considered as mysterious and frustrating to treat. An asthma attack can occur when an irritant, such as smoke, pollen or dust mites meets a set of temperamental lungs. Hormonal fluctuations, stress and anger can also trigger an attack. At other times, there may be no apparent cause. Because asthma is a serious illness, it's always best to talk to your doctor to guide you in treating your asthma symptoms!